The home networking company is expanding its mydlink smart home ecosystem. 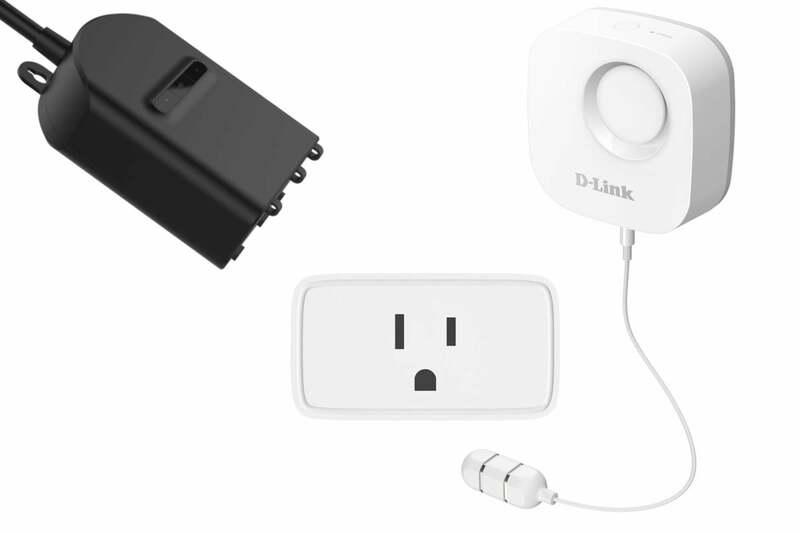 D-Link is expanding its mydlink smart home ecosystem, adding new indoor and outdoor smart plugs for lighting and small appliance control, as well as a battery-powered water sensor to detect leaks in your home before they can do serious damage. All three devices are controlled via Wi-Fi, so they don’t require a smart-home hub to operate. And since they’re all compatible with Amazon Alexa and Google Assistant, they can be controlled with voice commands, too. They’re also compatible with IFTTT (If This Then That, the free web-based service that enables a device or application to trigger an action in another product). The D-Link DSP-W118 Indoor Wi-Fi Smart Plug can’t dim a lamp, but it can turn lights and small appliances on and off. 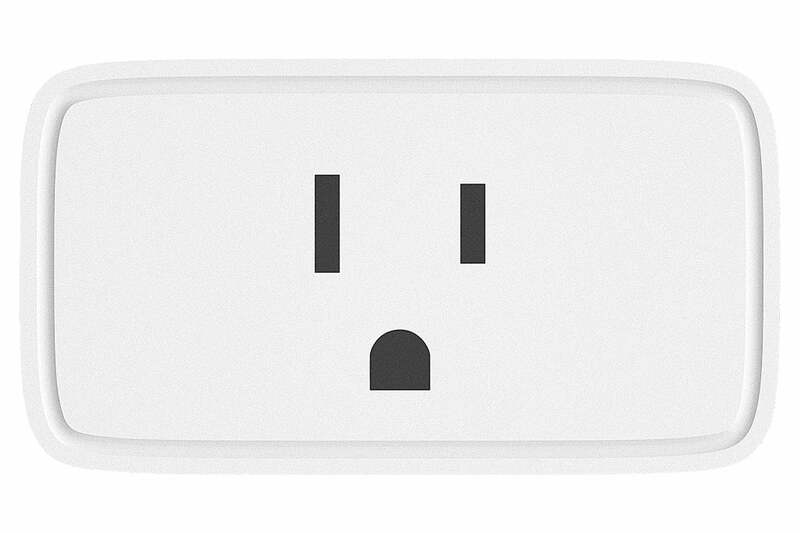 The Indoor Wi-Fi Smart Plug (model DSP-W118) occupies one grounded 15-amp receptacle without blocking the adjacent one. It can turn a single device on or off via the mydlink app, with a voice command (when paired with a compatible smart speaker), or according to a schedule or timer. It can’t dim a connected lamp, but that means it can be used with small appliances, such as a space heater or a fan. The DSP-W118 will ship in the second quarter of 2019, but D-Link has not yet announced pricing. D-Link’s new Outdoor Wi-Fi Smart Plug (model DSP-W320) is designed for outdoor use. This device has two outlets, but we’re still waiting for D-Link to tells us if each one can be controlled independently. The DSP-W320’s weatherproof enclosure carries an IP44 rating, meaning it’s moderately protected from dirt and can tolerate water splashes. Rain shouldn’t be a problem and it can probably tolerate a rinse from a garden hose—but not if there’s a jet nozzle attached to it. 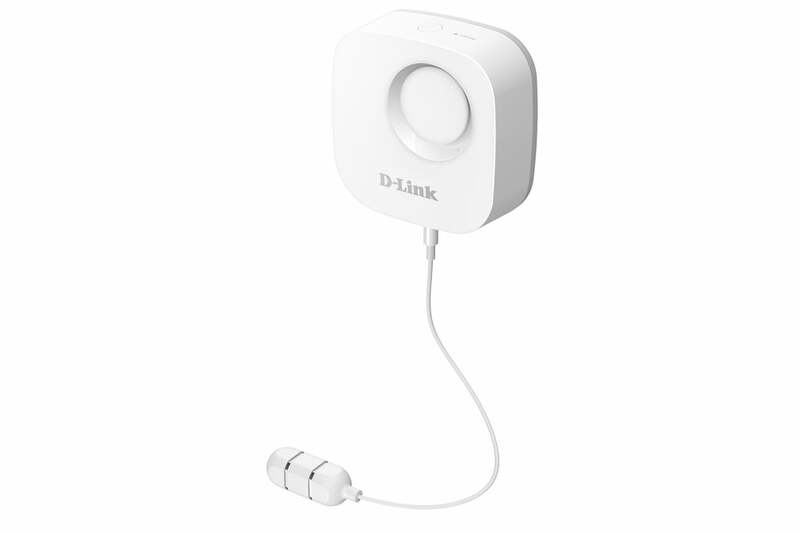 The DSP-W320 will be available in the second quarter of 2019, but D-Link has not yet announced pricing. We’re weren’t big fans of D-Link’s first effort at a leak detector, which relied on AC power, so here’s hoping its model DCH-S161 Wi-Fi Water Sensor is a big improvement. It already sounds better since it’s battery powered (D-Link says its AA batteries should last 1.5 years). D-Link’s DCH-S161 Wi-Fi Water Sensor runs on battery power, yet still connects to your home’s W-Fi network. The DCH-S161’s sensor is at the end of a 5.9-foot cable, which should provide lots of flexibility in terms of placement. If it detects water where no water should be, it will sound a local 90dB siren and send a push notification to your smartphone. D-Link says this is the first water sensor to be compatible with Google Assistant. The DCH-S161 will be released sometime in the first quarter of 2019 and will sell for $49.99. D-Link is also adding new features to its mydlink security cameras. Smart Recap will make it easier for homeowners to search stored video recordings for events that include people or pets, or footage from cameras set up in a particular room. A feature called Rich Notifications will send alerts to the owner’s smartphone, with a preview from the camera on the phone’s lock screen, along with a one-touch emergency contact button. This story, "D-Link expands its smart home presence with new smart plugs and a leak detector" was originally published by TechHive.